Successfully Added 1 Din Car DVD Player - 3.6 Inch TFT LCD Display to your Shopping Cart. 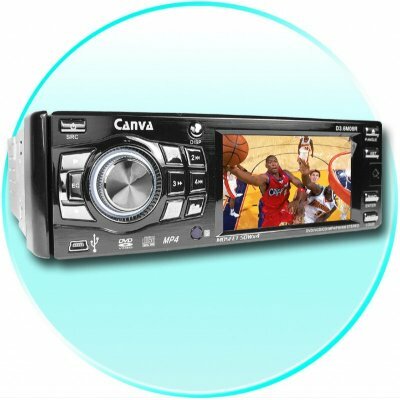 Wholesale Priced Single Din Car DVD Player with a 960x234 resolution TFT LCD Screen. This Car Entertainment center will play a multitude of disc formats (including MP3/4), has a built in Dolby Digital Decoder, subwoofer output, a detachable faceplate for security, and will even remember the last position you were at on a DVD when you shut off the car and play again from there. These are just some of the many features that this Wholesale Car DVD Player has, and it is available with Chinavasions 1 year Warranty and easy to use drop shipping..